Want to boost your employee benefits offering? In this eBook, we've gathered 5 success stories from our partnering clients. 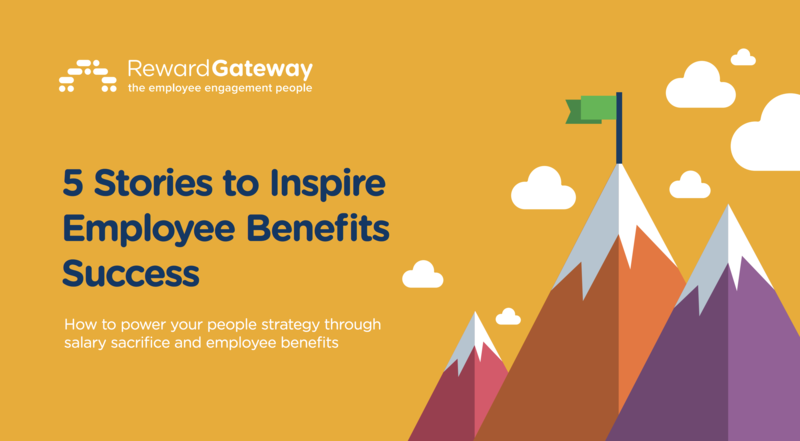 Download it now to see how you can increase your own benefits success from their learnings. 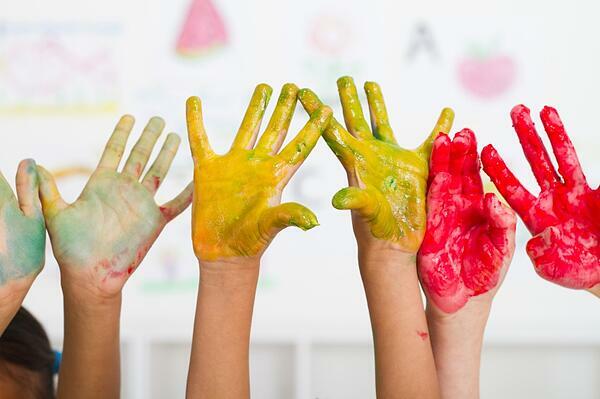 In news that will be incredibly welcome to HR professionals and working parents alike, the UK government has announced a six month extension on the closure of the Childcare Voucher scheme, previously due to close to new members on 6 April. I’ve spent the last few months working really closely with our clients as they prepare for the shutdown, and each one of them has expressed concern about how the government’s new scheme has been communicated, and worry for their staff who will miss out on the benefit that’s best for their family. The 2018 Childcare Voucher extension has been granted to allow HMRC to address the main concerns that have been raised regarding the roll out of their new flagship Tax-Free Childcare scheme, which has been so poorly adopted that over £1 billion earmarked for childcare benefits has been returned to the treasury, according to The Guardian. Here at RG we’re going to be working hard to make every day of the next 6 months count, working with our clients to get maximum take up with their staff and put them in the best possible position for the next stage of the product.